The 223 Rem is one of the most influential rounds of our time. Invented in 1964 for the soldiers fighting in Vietnam, it offered a light weight, high-speed alternative to 30 caliber rounds. Whether you want to hunt, protect your family, or do some range or match shooting, the 223 Remington will answer the call. 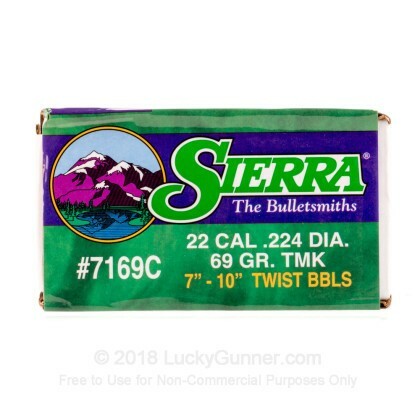 Sierra has been around since 1947, making some of the most accurate and effective bullets in the world. 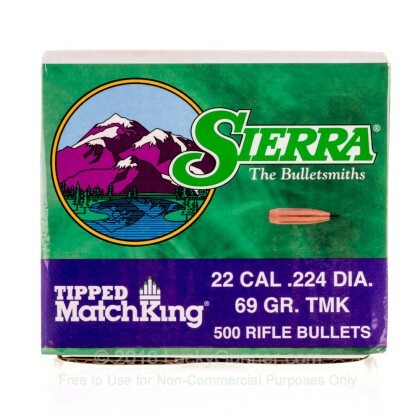 Sierra Tipped MatchKing, in particular, is recognized globally for its incredible accuracy. 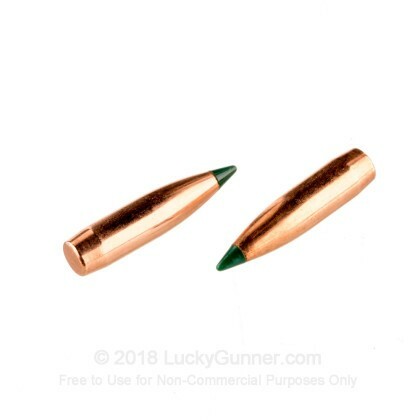 With these incredibly accurate bullets, you have just what you need to load up your custom long range target and competition rounds. 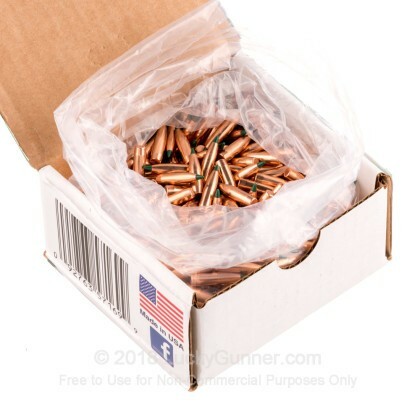 A: Hello Steve, Currently Sierra does not recommend any of the Matchking projectiles for hunting purposes, including the Polymer tipped Matchking projectile.